Have you ever wondered what it is like to be up close and personal to a professional display fireworks show? 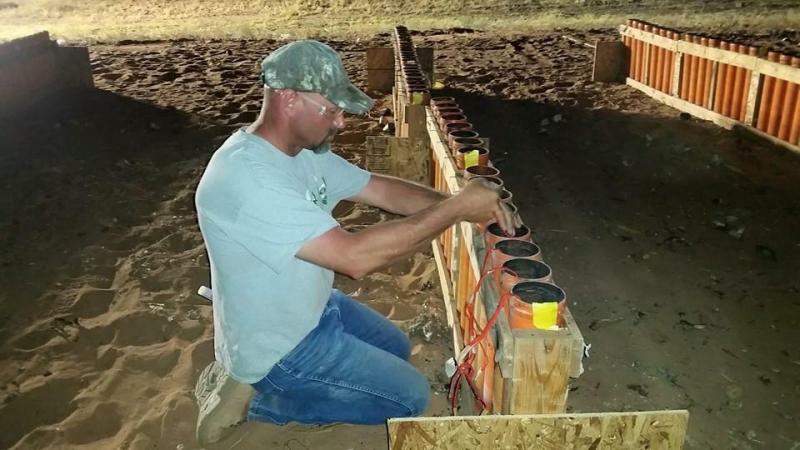 We'd love to add you to our Precision Fireworks team! The entire time as a crew member, you will be working under direct supervision of the licensed pyrotechnic operator in charge and adhere to the guidelines of NFPA 1123. Before becoming a crew member, you must be at least 18 year's of age, fill out an employee possessor form that is sent to the Bureau of Alcohol, Tobacco, Firearms, and Explosives (BATFE) for a thorough background check. If you have been convicted of a felony, then you will not be able to handle explosives. So what are you waiting for join are winning team today!